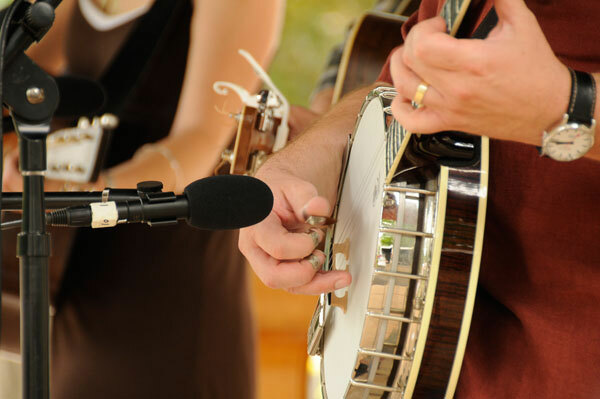 Have a question about Bluegrass on the Grass? We would love to hear from you! Please visit our Contact Form to submit an inquiry to the Bluegrass on the Grass organizers. Or, contact Dr. Davis Tracy, Festival Director directly: tracy@dickinson.edu.